New year new start! 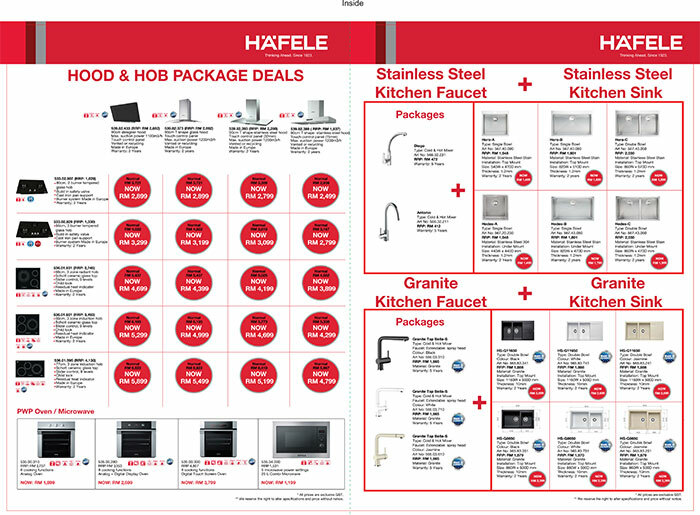 At Häfele, we have worked out new deals, packages and bundles across our home appliances range. You have too many things that will cause you a bomb and we know how to keep the bucks in your pocket. Do come by to Häfele Design Centre or showroom to get the first hand of our beautiful and innovative products. 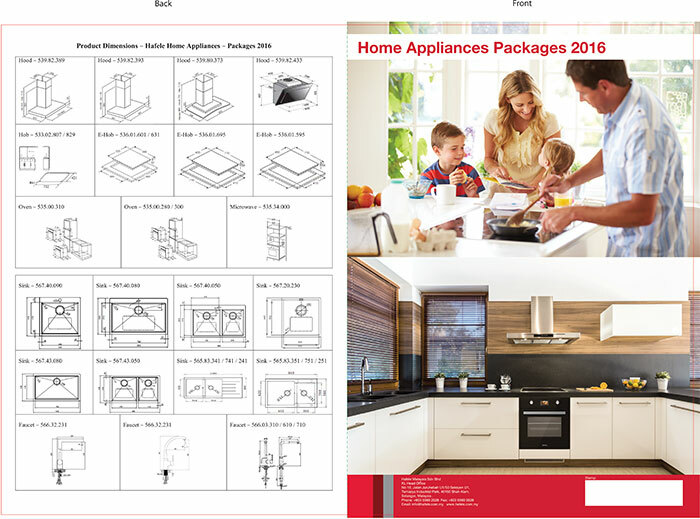 Häfele, German quality at an affordable price for you.